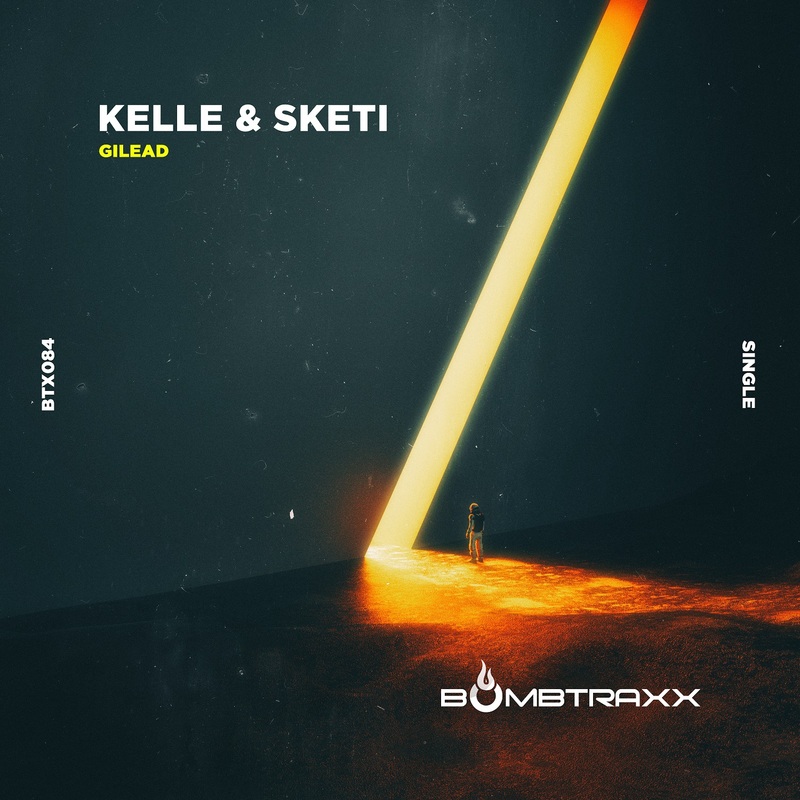 Bombtraxx resident artists Kelle & Sketi collaborate for this massive half step breakbeat track. 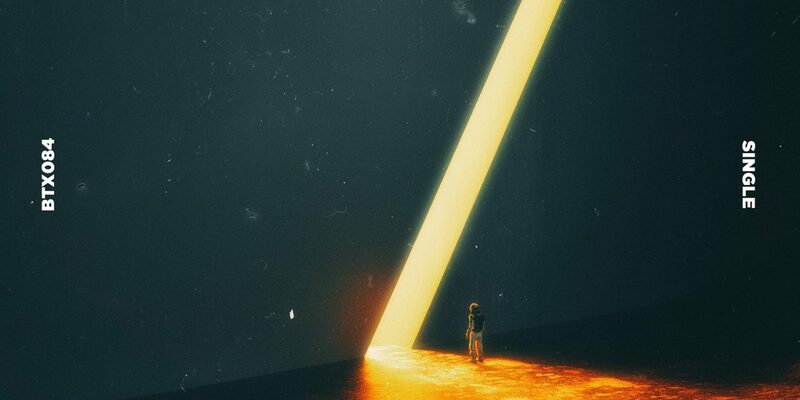 Dark and heavy breakbeat with massive production quality you could only expect from these 2 joining forces in the studio. One of our favorites of 2018 here at Bombtraxx.